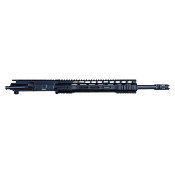 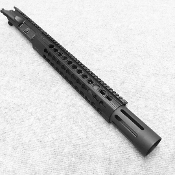 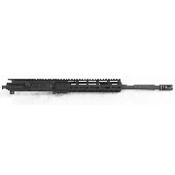 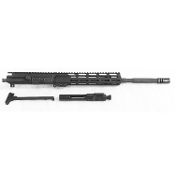 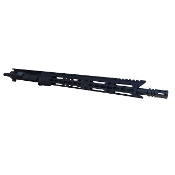 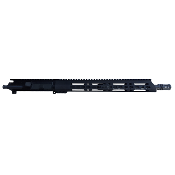 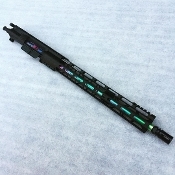 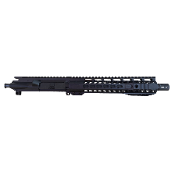 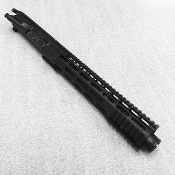 5.56 / 223 Barreled Ar15 Upper Receiver Asseblies. 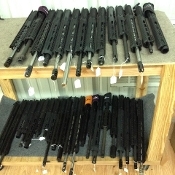 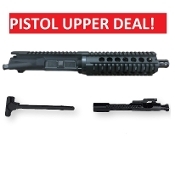 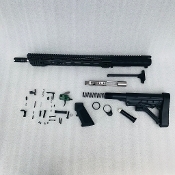 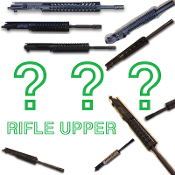 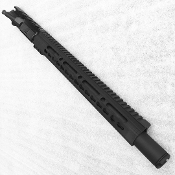 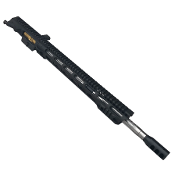 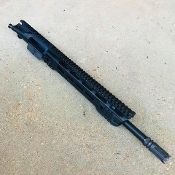 Virtually all of our uppers for sale have the parts in stock and are built to order by us. 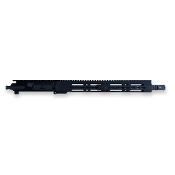 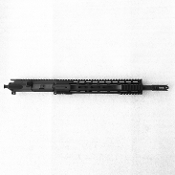 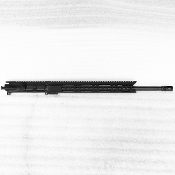 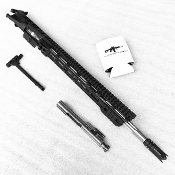 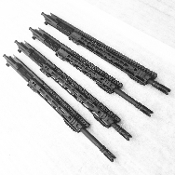 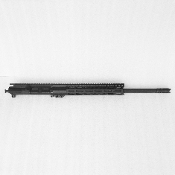 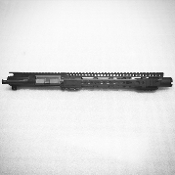 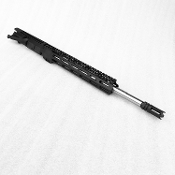 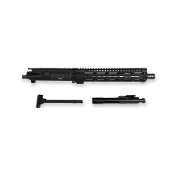 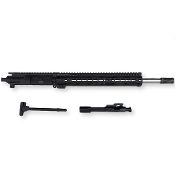 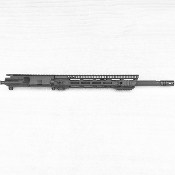 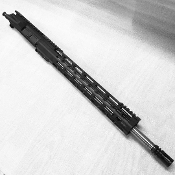 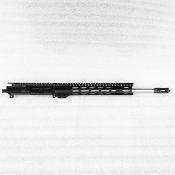 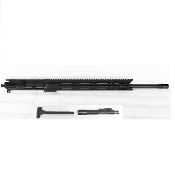 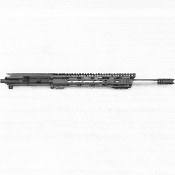 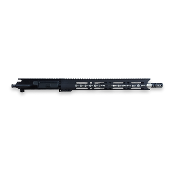 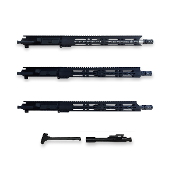 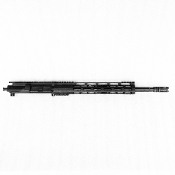 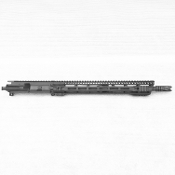 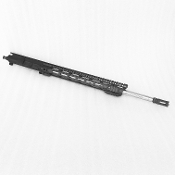 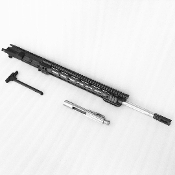 We check head space and test fire each complete ar-15 upper assembly when ordered with bcg and charging handle. 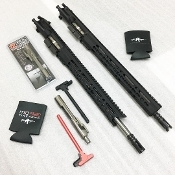 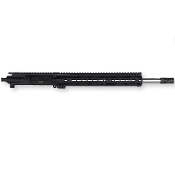 .223 Wylde uppers will shoot both 5.56 Nato and .223 Rem ammo. 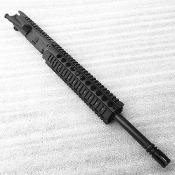 Choose us for your next custom Ar15 build and we'll deliver an exceptional product at a great price.